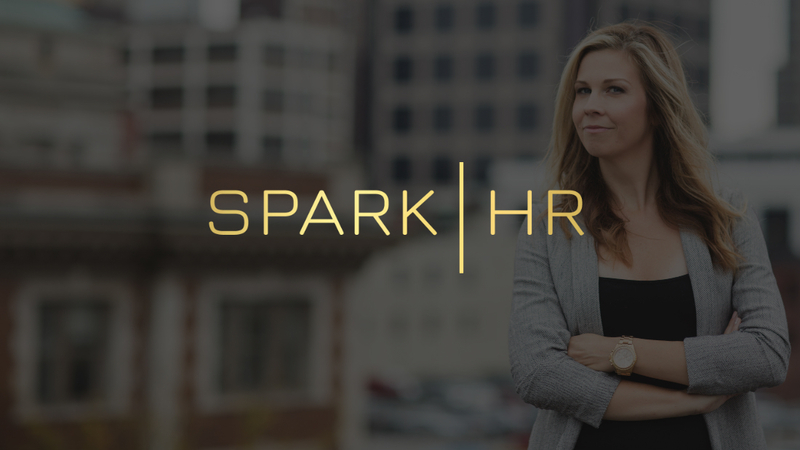 Spark HR - Paired Inc.
Lauren created Spark HR to help career driven individuals advance. 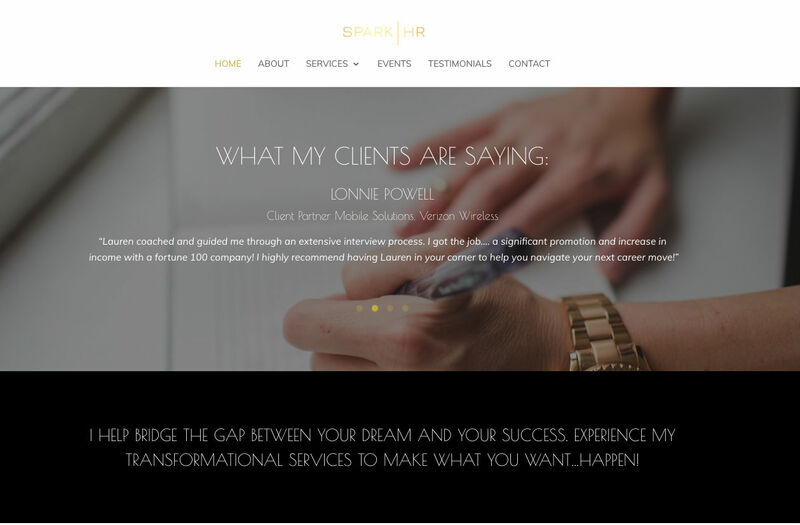 She offers a wide array of services both to HR departments and those looking for new jobs and needed a brand and site that could grow with her. 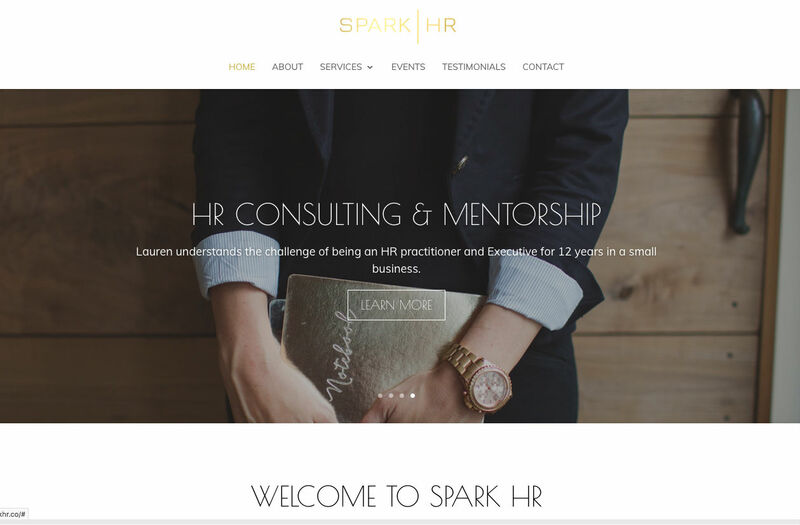 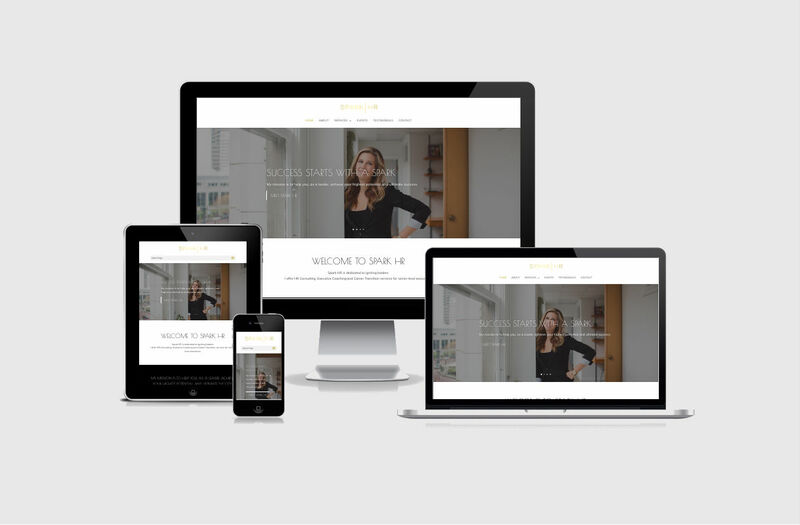 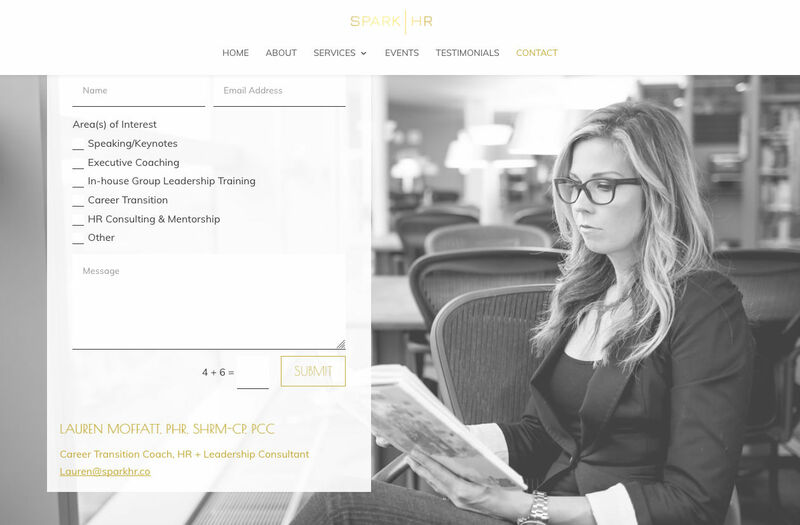 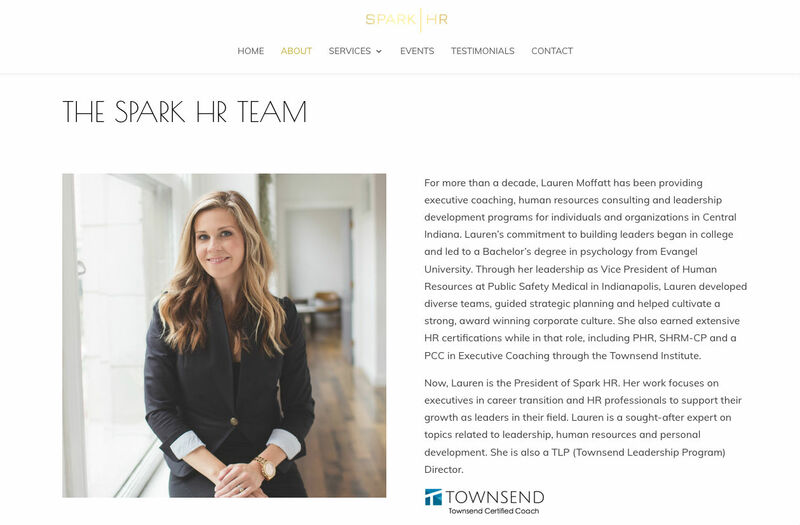 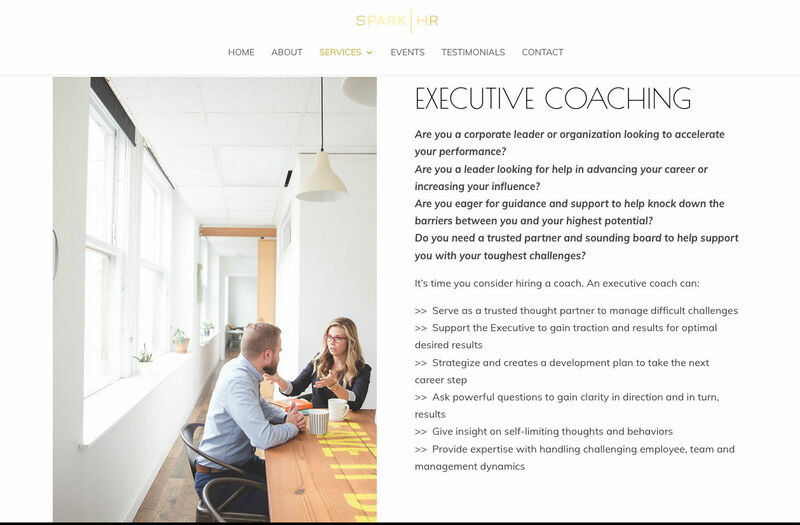 We paired with Lauren to build a new website for Spark HR, as well as a “1 Pager” to help her convey her services and speaking topics to potential clients. 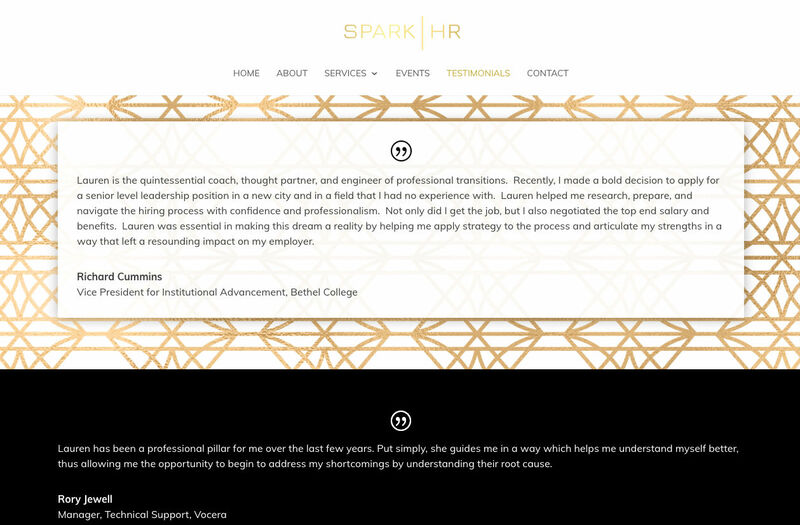 We also helped her create her logo to be modern and attractive to many markets of people looking for jobs and looking to hire.